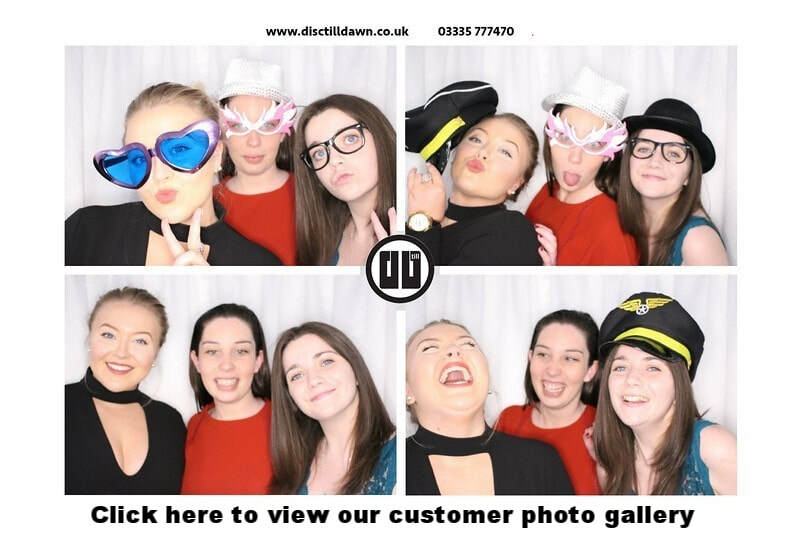 Disco and Photo Booth Pictures! Please note: most of our galleries are password protected. If you are looking for a specific gallery then please ensure you have your password to hand (passwords are printed on your photo prints). All passwords are case sensitive so please input them as seen on your prints.